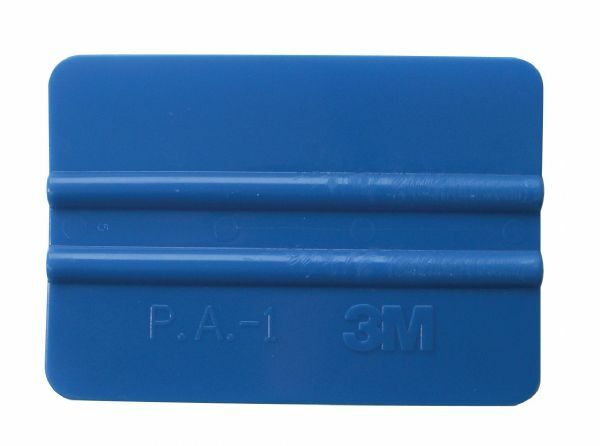 This reusable squeegee-type applicator is flexible yet durable. * When hand applying film or premask this tool is the perfect solution for textured surfaces. 5.25" x 5" x 3.5"